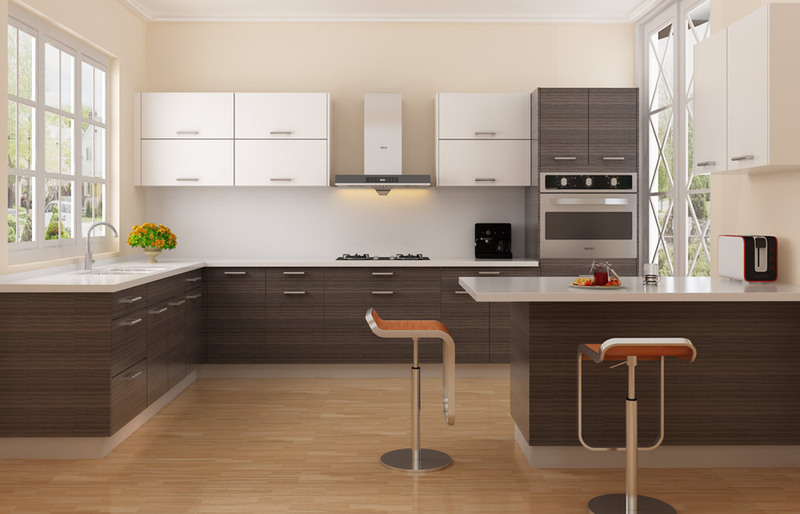 Golden Home Cabinets specializes in European/Scandinavian classic and modern styles. They have reinvented the Frameless Cabinet by including high-end features, quality construction, and competitive pricing. 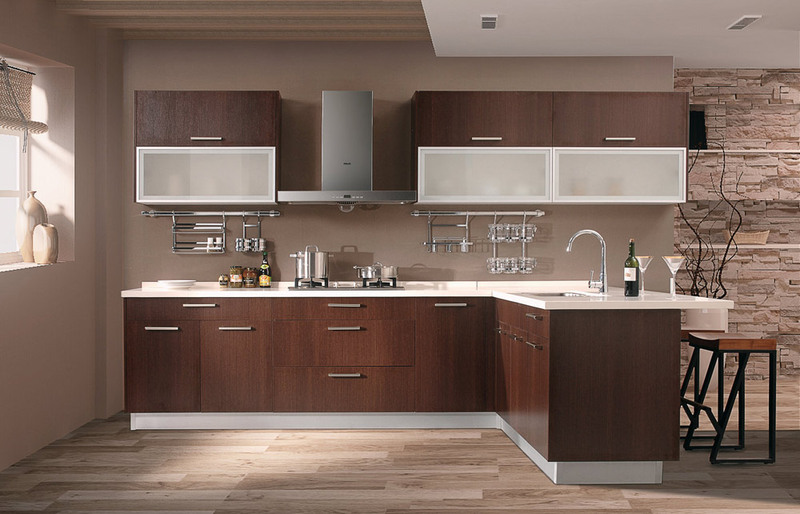 GH Cabinets have clean, sleek lines and inventive door styles that maximize options. They have a 51,000 sq. 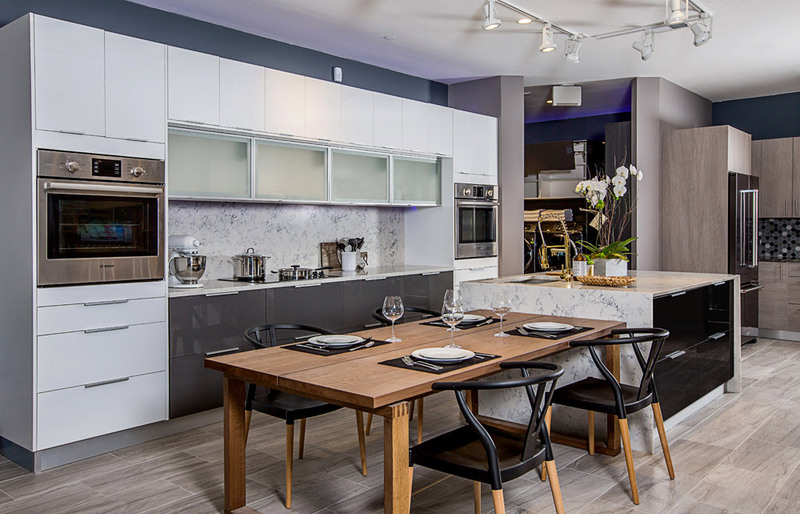 ft. designer showroom that can be toured with one of USA’s kitchen designers. If you love this style, why buy anywhere else?